Bad debts | amounts owed to a company that are not going to be paid. An account receivable becomes a bad debt when it is recognized that it won’t be paid. Sometimes, bad debts are written off when recognized. This is an expense. Sometimes, a reserve is set up to provide for possible bad debts. Creating or adding to a reserve is also an expense. Balance sheet | a statement of the financial position of a company at a single specific time (often at the close of business on the last day of the month, quarter, or year.) The balance sheet normally lists all assets on the left side or top while liabilities and capital are listed on the right side or bottom. The total of all numbers on the left side or top must equal or balance the total of all numbers on the right side or bottom. A balance sheet balances according to this equation: Assets = Liabilities + Capital. Bond | a written record of a debt payable more than a year in the future. The bond shows amount of the debt, due date, and interest rate. Book value | total assets minus total liabilities. (See also net worth.) Book value also means the value of an asset as recorded on the company’s books or financial reports. Book value is often different than true value. It may be more or less. Breakeven point | the amount of revenue from sales which exactly equals the amount of expense. Breakeven point is often expressed as the number of units that must be sold to produce revenues exactly equal to expenses. Sales above the breakeven point produce a profit; below produces a loss. Please share this post and leave your comments. 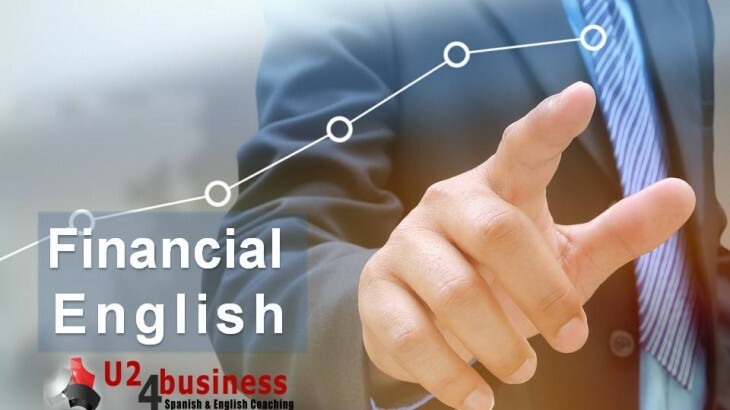 Financial & Legal aprender inglés, aprender inglés rápido, bonificada, clases de inglés, clases de inglés a empresas, cómo se dice en inglés, empresa, idiomas, inglés, inglés de negocios, inglés empresarial, inglés en Granada, inglés en Madrid, inglés en Sevilla, inglés gratis, inglés malaga, inglés online, U24Business, YouTooForBusiness. permalink.